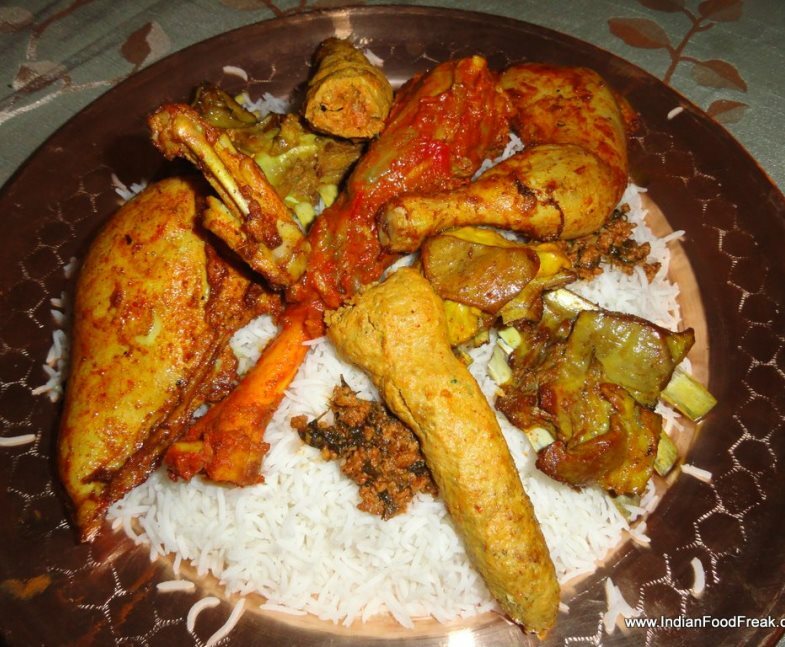 Wazwan is a multi-course meal in Kashmiri cuisine, the preparation of which is considered an art and a point of pride in Kashmiri culture and identity. 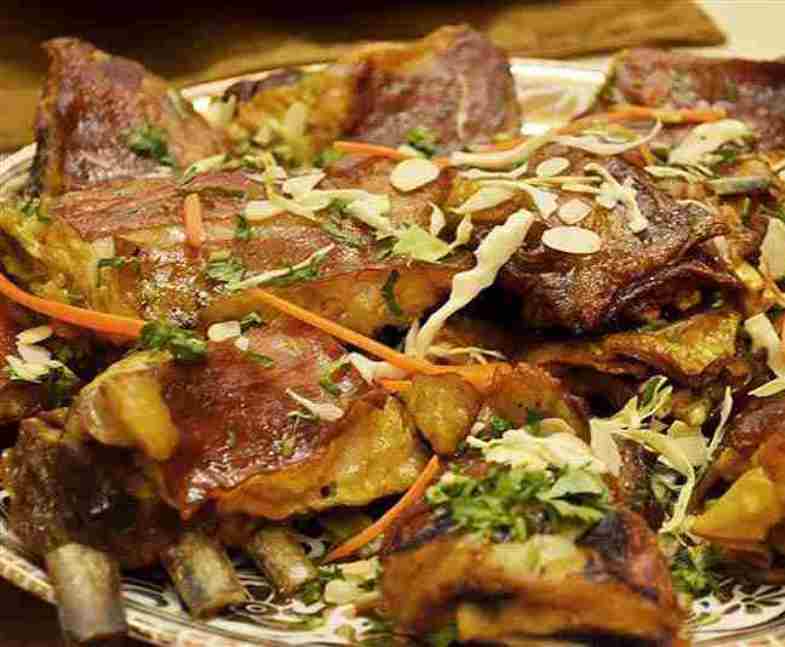 Kashmir is not just a paradise for the Tourists only but also for the lovers of good food. The state offers a variety of exotic recipes bearing a distinct seal of the state. 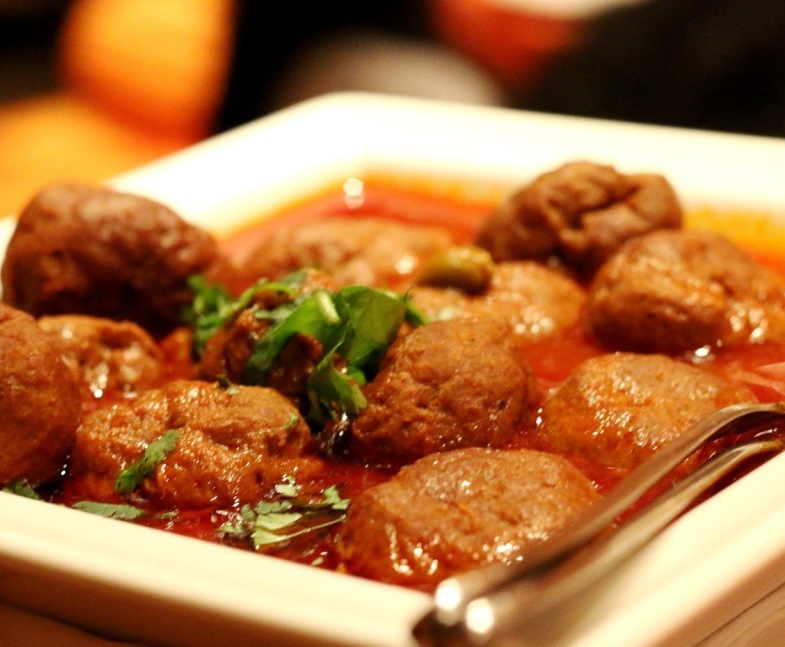 Secret behind the mind-blowing cuisine of the state lies in the books of history which speaks of the invasion of Kashmir by Timur in the 15th century AD. This resulted in the migration of hundreds of skilled cooks from Samarkand to cater to the royal tongue. The descendants of these cooks gifted the state the unsurpassable tradition of Wazwan, the delectable aromatic banquet of Kashmir. Wazwan consists of 36 course meal.